While visiting the Massachusetts Historical Society in Boston recently, I took the opportunity to look at their collection titled Charitable Irish Society Records. The Charitable Irish Society was founded in Boston, Massachusetts, in 1737, with the goal of assisting Irish immigrants in need of financial assistance or employment. It is the oldest Irish society in the United States, and is still active today. A number of the projects I work on at NEHGS involve Irish research, so I wanted to take a closer look at these records to learn more about the contents of this collection. On the [ship] Ivernia which arrived June 30th were ten prospective brides. All but two were married on the dock. These two girls were Catholics and were turned over to the agent who was to arrange to have them married by a Catholic priest. He had brought the [wedding] ring with him from Ireland three months before so it was only necessary to go with them to the Cathedral where the ceremony was performed. This girl, who was an unusually refined type of Irish girl, had left a comfortable home in Ireland to come to America and share the fortunes of a young man, who is a grocer’s clerk and earns eight dollars per week. She went to live in a lodging room in Lynn. Although their names are not provided, after reading this passage I was curious to learn the identity of the “unusually refined type of Irish girl” and her groom. It is noted in the agent’s report that a marriage license was obtained in Lynn as well as in Boston for this couple. 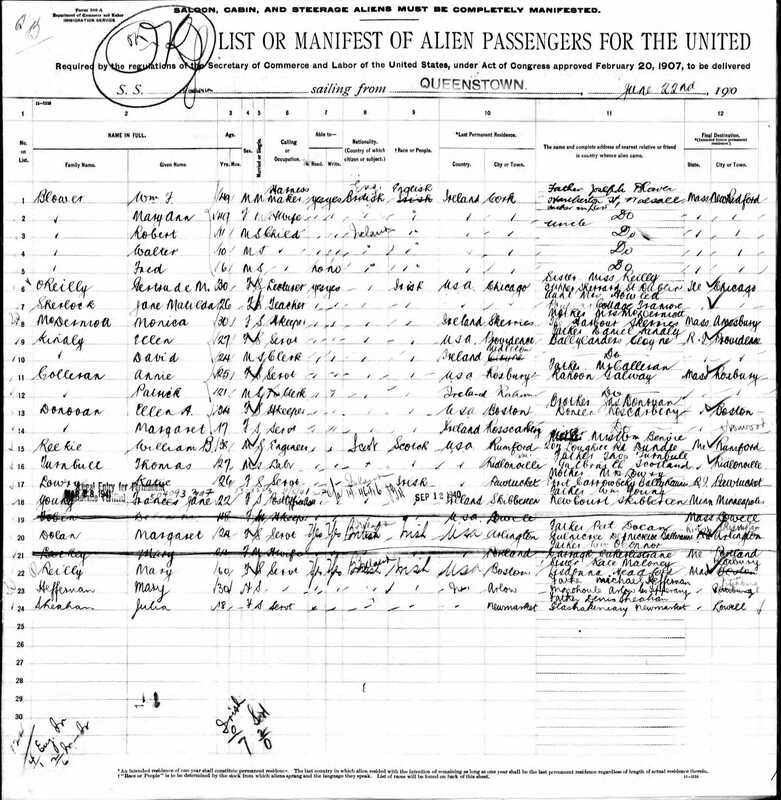 I located the passenger ship list for the Ivernia on Ancestry.com, and searched the Massachusetts Vital Records, 1841-1910 database for marriages recorded in Lynn in late June/early July 1910 that named one of these passengers as the bride. I looked at Lynn marriages rather than Boston marriages, figuring there would be fewer marriage listings to examine. I quickly found a marriage entry for Thomas Cahill and Monica McDermott, who were married on 2 July 1910 in Boston. Thomas is listed as a twenty-five year-old clerk who resided in Lynn, and Monica McDermott was thirty-one years of age at the time of their marriage. Her address is listed as “Long Wharf” in Boston, which corresponds with her recent arrival on the Ivernia. The marriage entry recorded in Boston for this couple provides a little more information on Thomas Cahill’s occupation, listing it as “Clerk (Groceries).” It is noted that both the bride and groom were from Ireland, and the full names of their parents are provided. The agent was asked to apply for a charity rate ticket to Ireland as the old woman had a great desire to return to the old country. . . . The agent got the charity rate ticket from the White Star Line. Supplied with enough clothing to last her for a year or more, the woman who was 68 years old was placed on board the [ship] Cymric and with no anxiety about the future looked forward to ending her days in Cork where she hoped to support herself by having an apple stand in the market place. The Charitable Irish Society is just one of a number of societies established to assist various immigrant populations. Available on microfilm at the New England Historic Genealogical Society are records pertaining to the Scots’ Charitable Society, which was established in 1657. The microfilmed records include meeting minutes, receipts, and payments of the Society dating from the late 1600s/early 1700s. Another valuable resource is the Hebrew Immigrant Aid Society (Boston) Papers, a collection available through the American Jewish Historical Society, New England Archives, now housed at NEHGS. 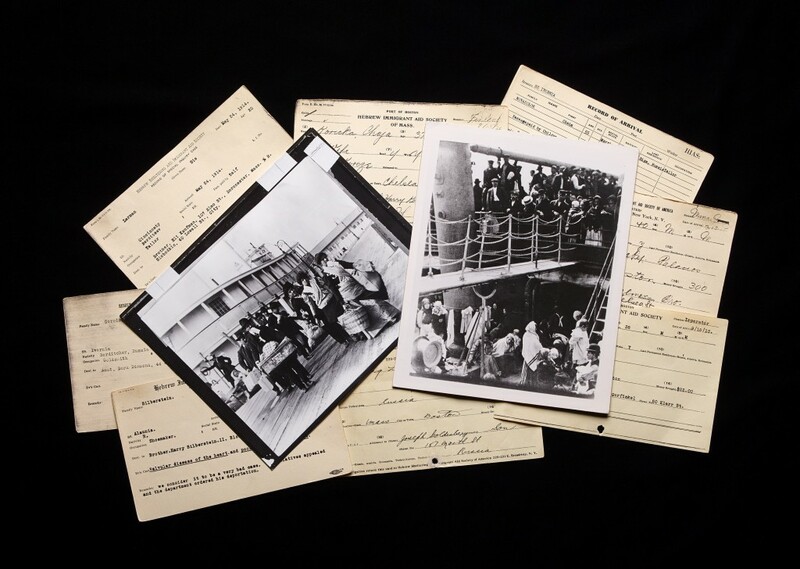 This collection includes individual case files for immigrants who passed through Boston and received assistance from the Hebrew Immigrant Aid Society. Due to the fragility of the collection, it is best to speak with one of the staff members about reviewing and obtaining copies of some of the documents. 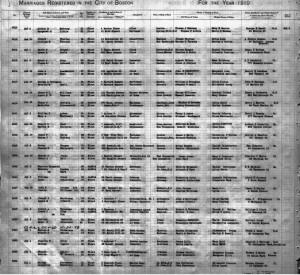 The finding aid for this collection is available online, where you can review the list of names included in the individual case files. 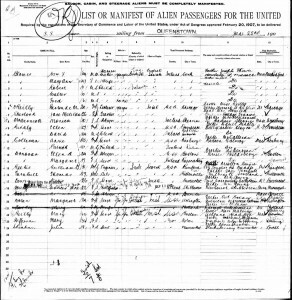 These are but a few examples of how immigrant aid society records can be a valuable resource to use when researching your ancestors. 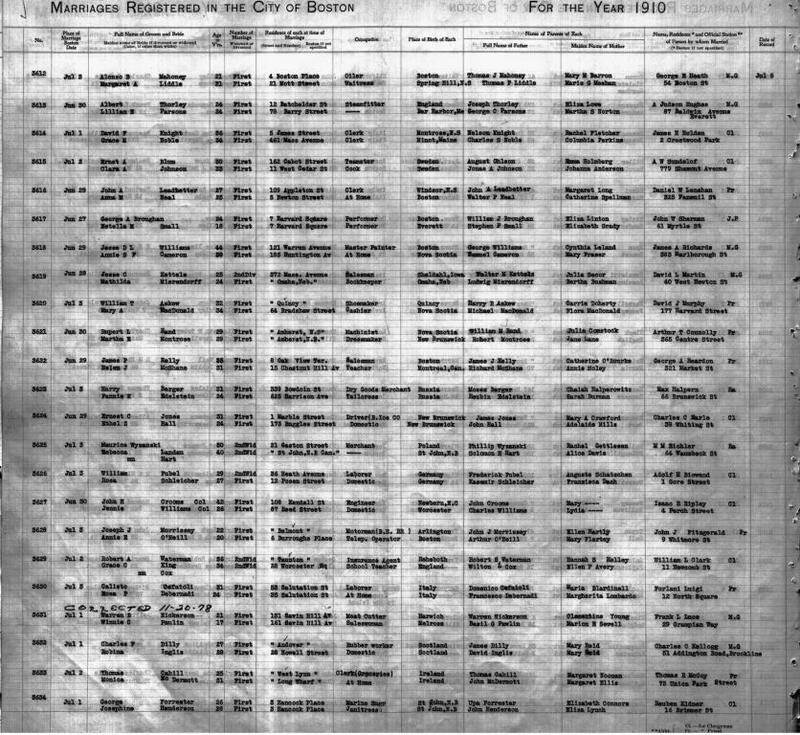 Even if you do not find records pertaining to your own family, these documents can provide you with some insight into what your ancestors may have experienced when they first arrived. Wouldn’t the The Charitable Irish Societyhave ben founded in 1837 rather than 1737? If you click on the link, it takes you to the MassHistSoc page for the Charitable Irish Society collection. The records begin in 1737. Thank you – should have checked! Is there anything about the Home of/for the Homeless in Chicago or other aid to the poor?